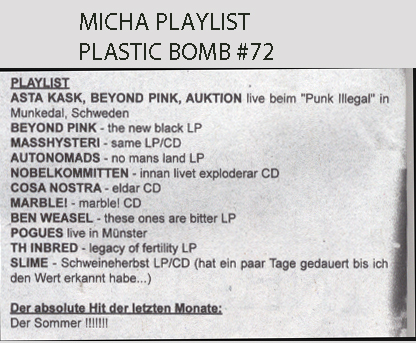 Their album “Innan Livet Exploderar” are in Plastic Bombs Michas playlist and also in the mailorder. Previous PostPrevious THE MEN played live at the Bear Family Record’s 35-year-anniversary! 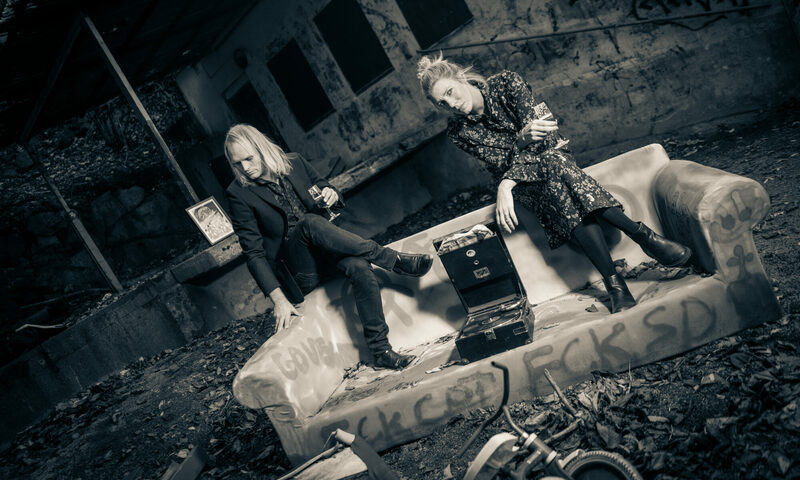 Next PostNext Cherry Overdrive new album, tour and releaseparty in October!